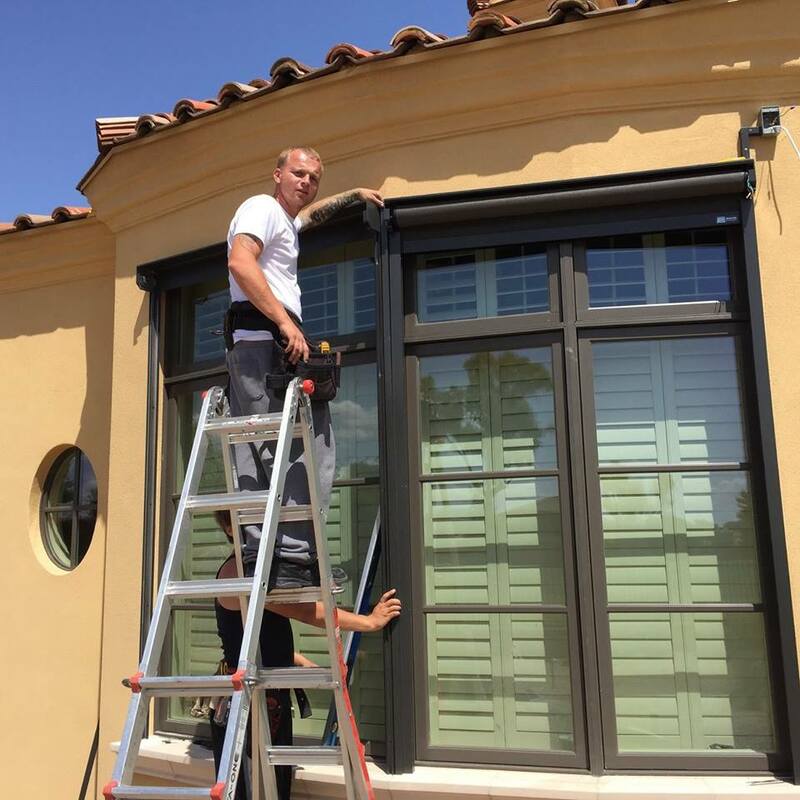 AZ Sun Solutions carries a wide selection of top quality motorized screen systems, rolling shutters and awnings designed to keep the sun out and provide cooling shade on even the hottest of days. We have over 10 years of experience serving the needs of Arizona homeowners and have built a reputation for quality and trust that our customers can depend on. From awnings and window shutters, to screens, patio shades and more, AZ Sun Solutions has you covered. If you want the best products, the friendliest customer service and a team of professionals dedicated to your needs, choose AZ Sun Solutions today and experience the difference our products can make for you. Serving the needs of homeowners throughout Arizona, AZ Sun Solutions is an independently owned and operated local business focused on helping our customers reduce their room temperatures by as much as 25%. At AZ Sun Solutions, we have made it our mission to build a reputation as a recognised leader in the industry and to provide outstanding quality of service to our customers with every product we sell and install. Why Choose AZ Sun Solutions? Serving the Greater Phoenix Area, Flagstaff, Sedona, Prescott, Payson, Tucson and surrounding areas, AZ Sun Solutions offers high quality, competitively priced solutions to Arizona’s hot sun. Our customers are important to us and we work hard to ensure their complete satisfaction with every purchase. We provide free estimates and can help you choose a sun solution that works for you. To learn more about AZ Sun Solutions, contact us today and let one of our experienced product specialists assist you and answer any questions you might have about our full line of exclusive sun solution products designed to help keep you and your home cooler.